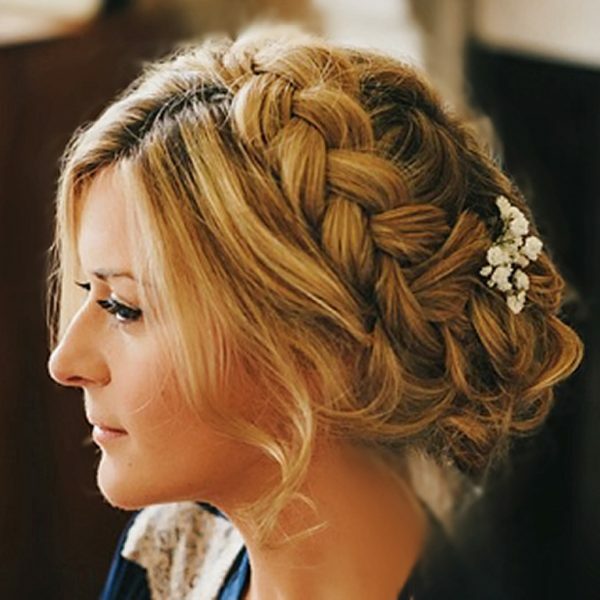 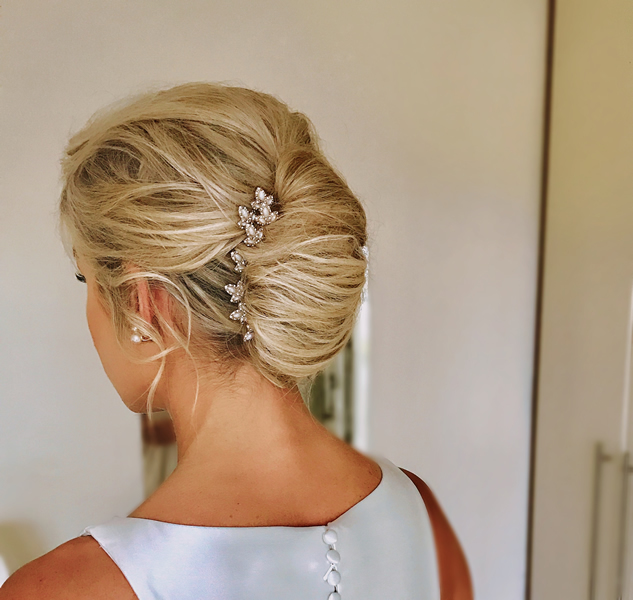 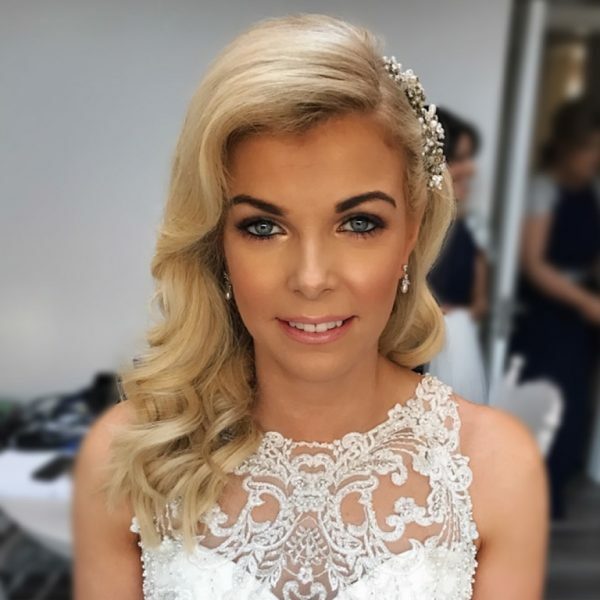 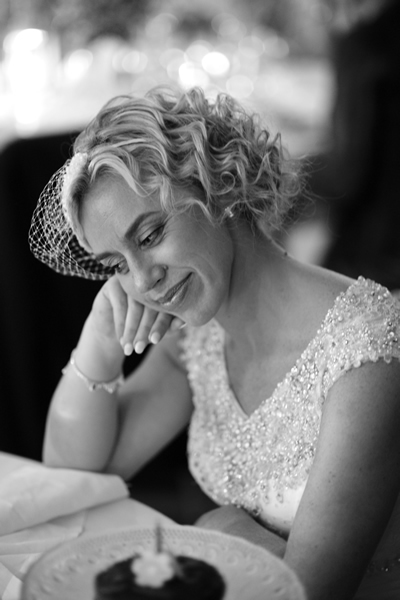 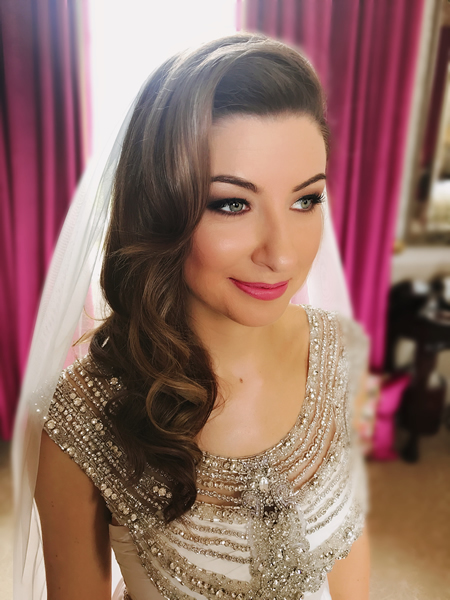 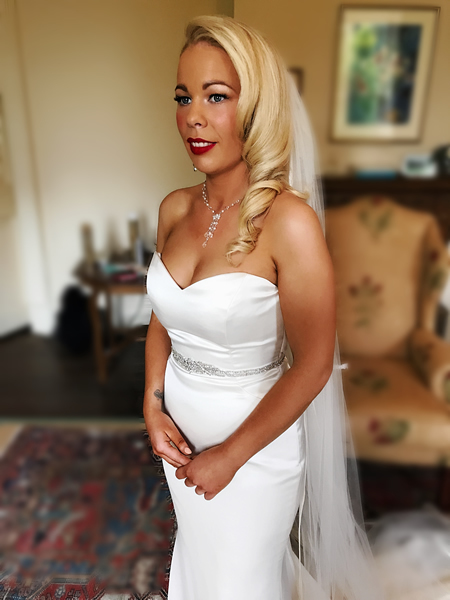 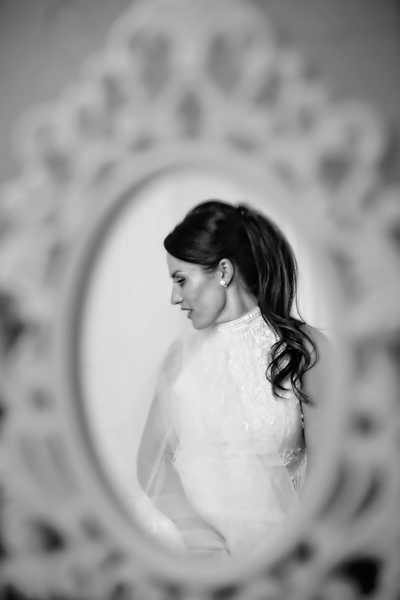 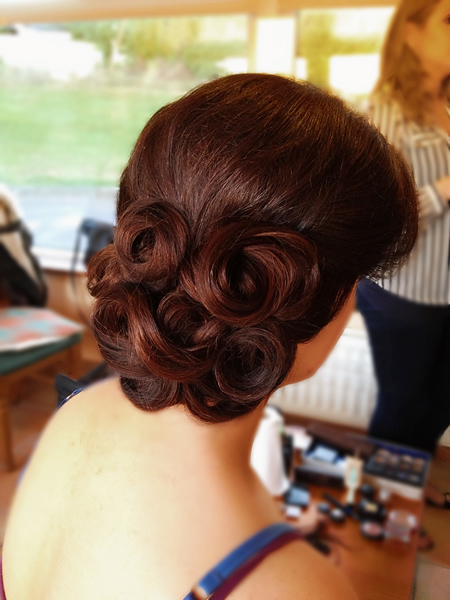 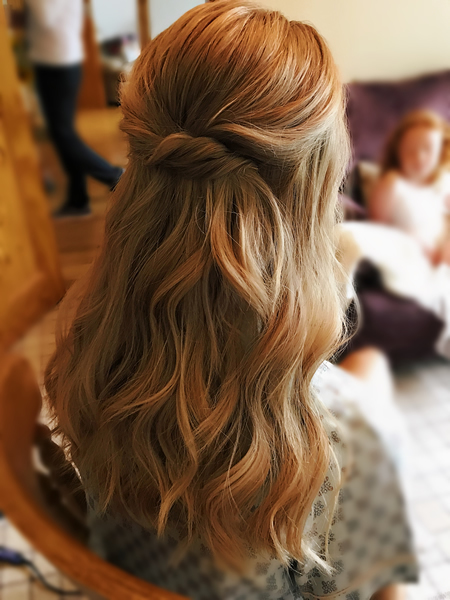 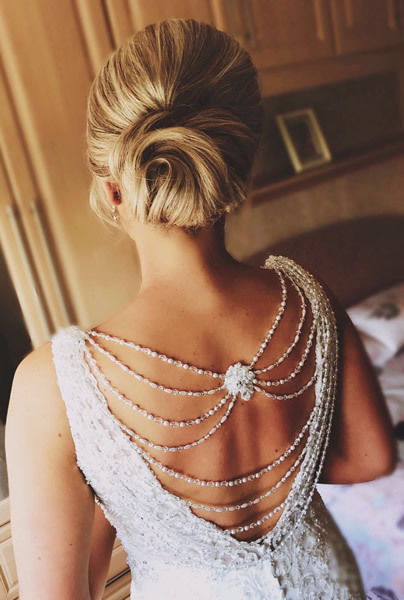 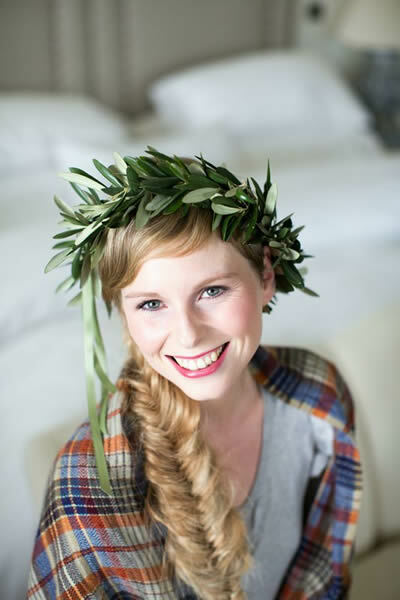 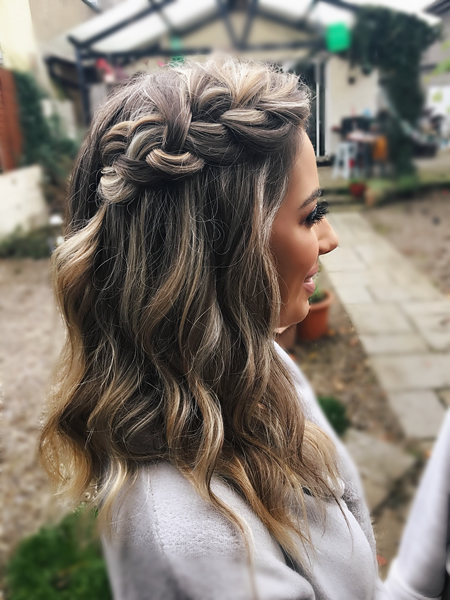 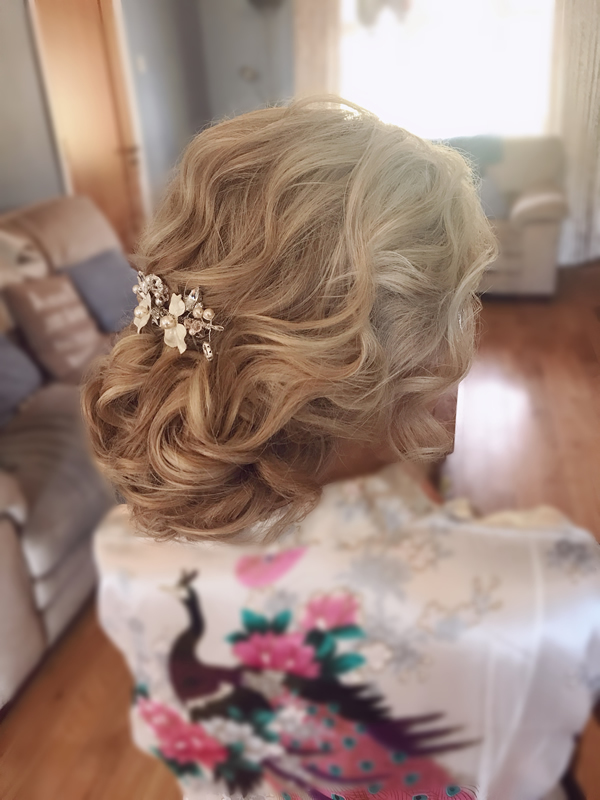 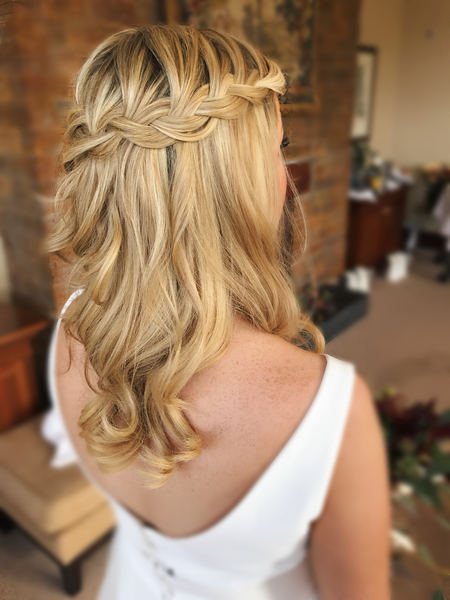 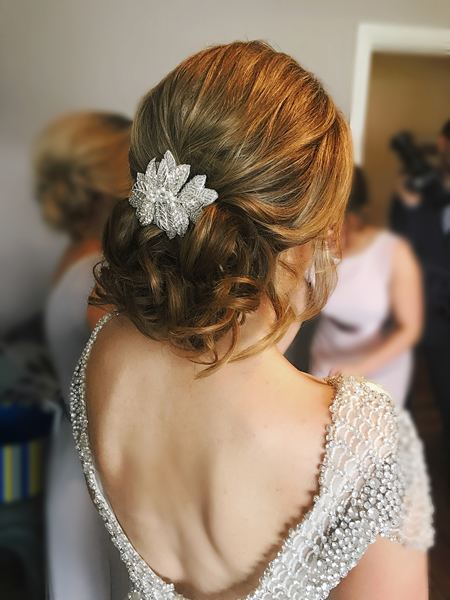 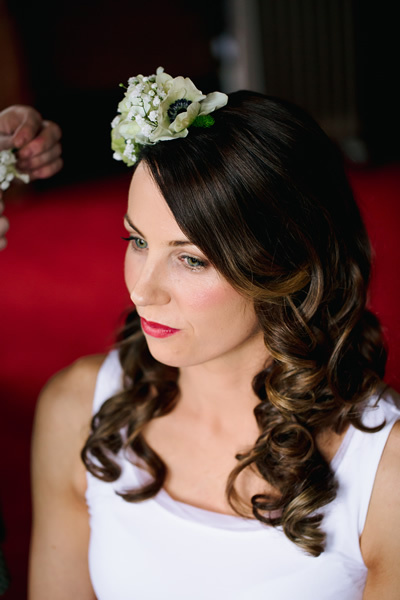 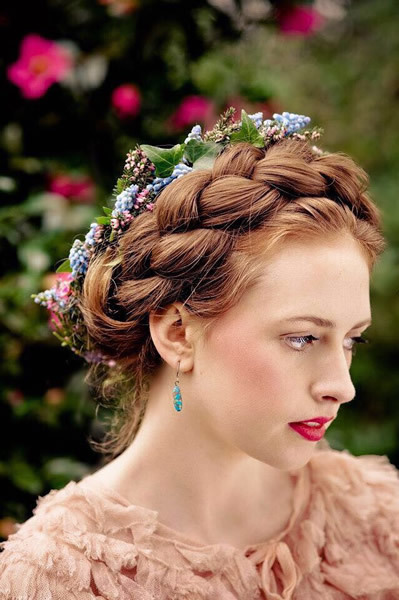 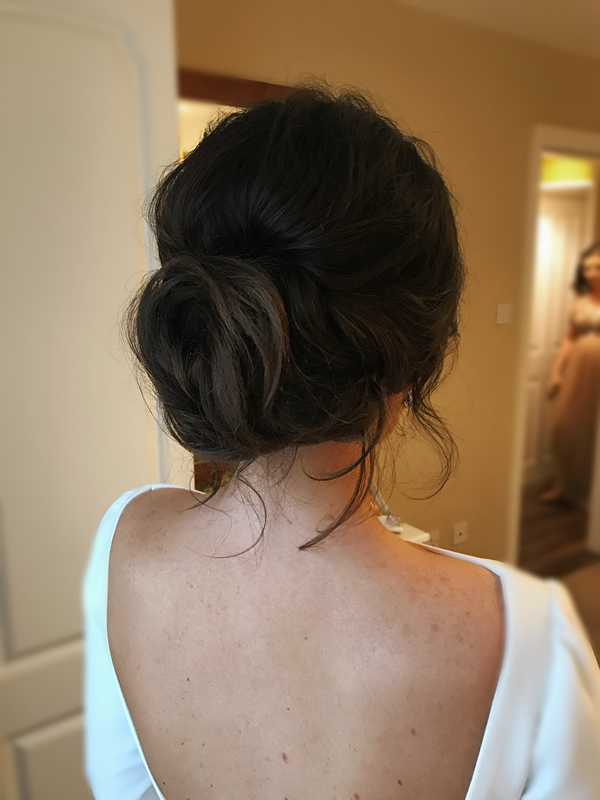 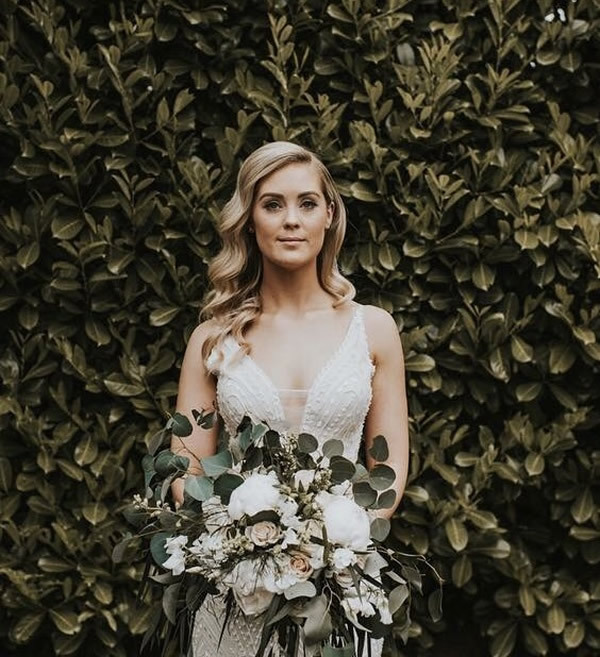 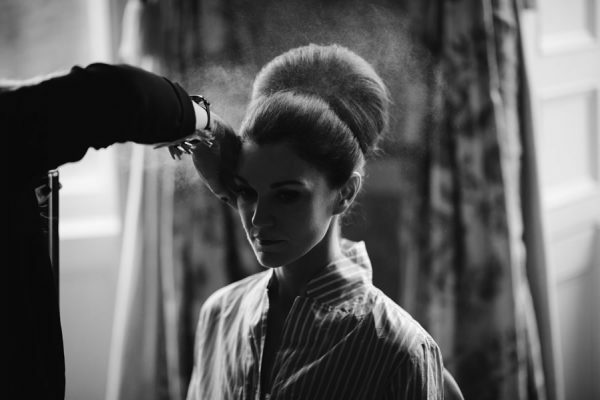 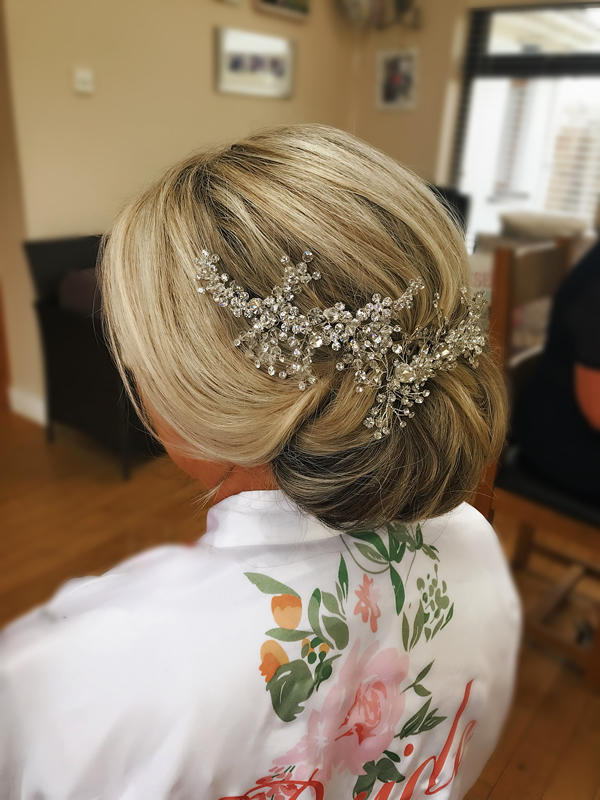 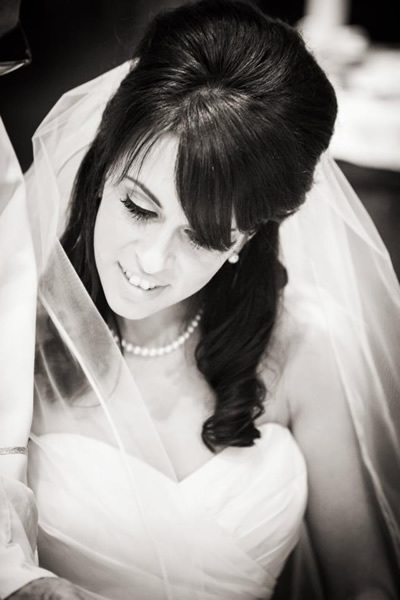 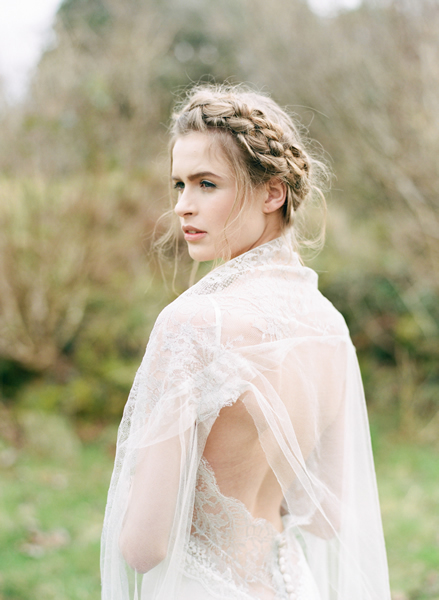 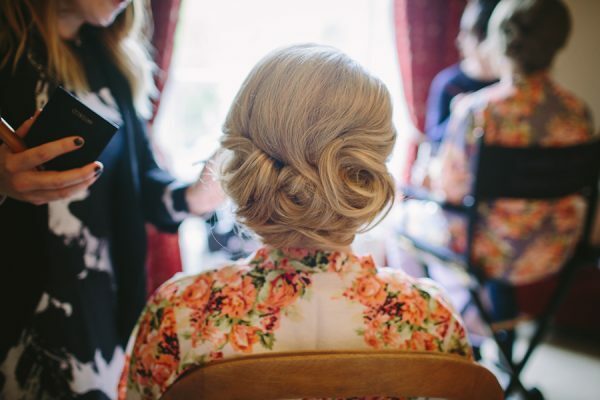 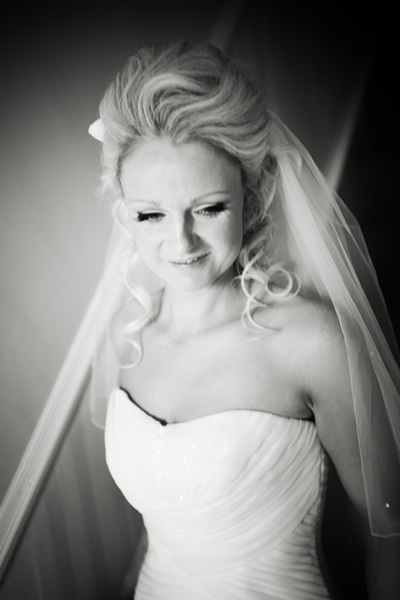 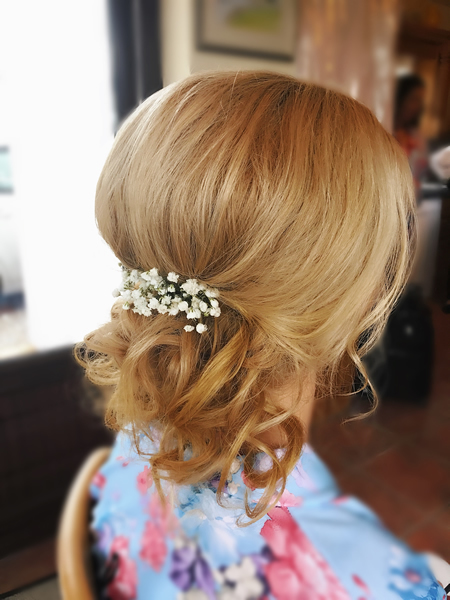 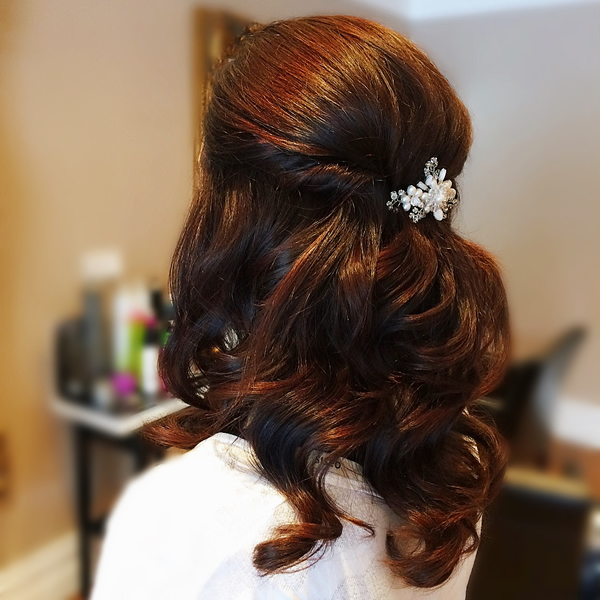 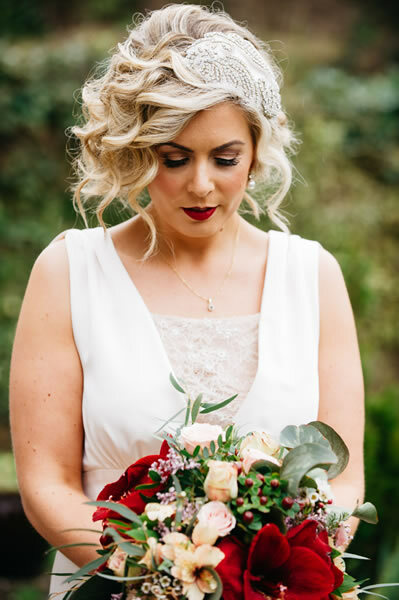 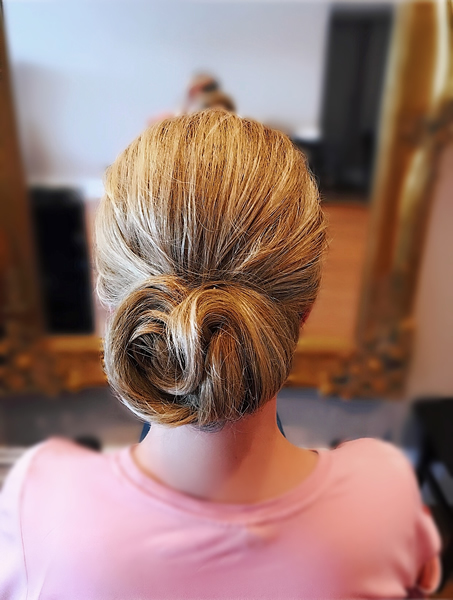 With over 20 years experience I understand the importance of achieving a look that is both personal and individual to each and every bride on their wedding day. 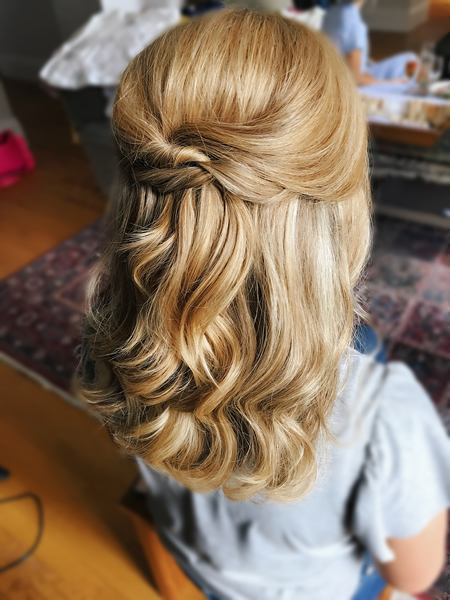 My main focus is creating soft effortless hair. 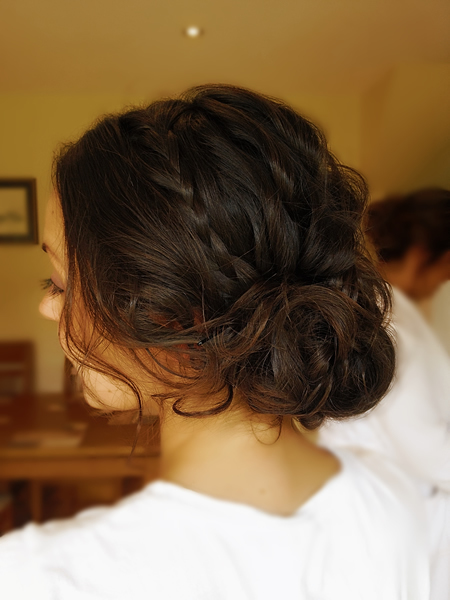 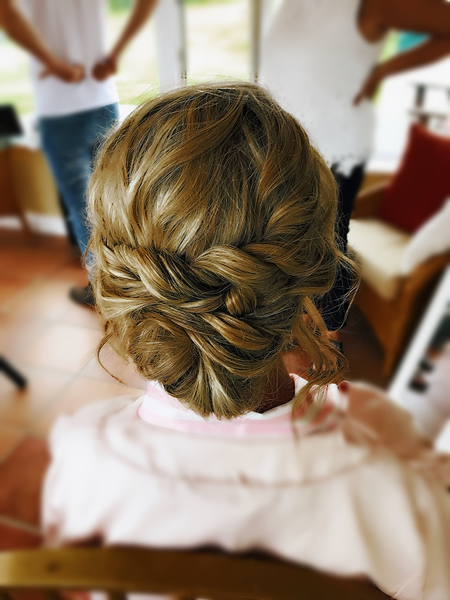 I love hairstyles that are textured, slightly loose, twisted, braided or curled/waved softly. 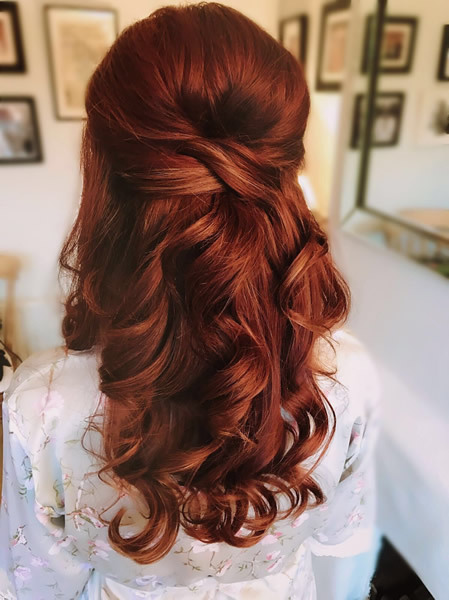 I believe the key to creating these looks is in the preparation. 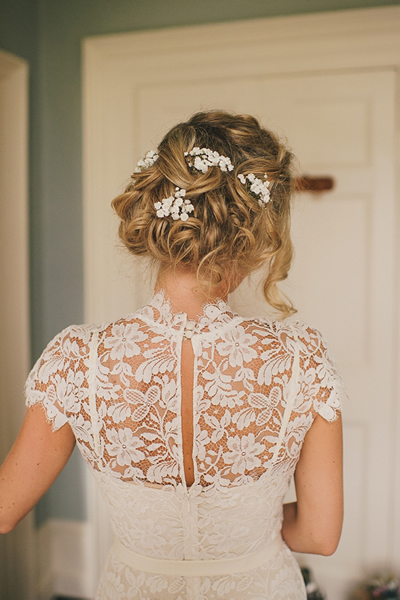 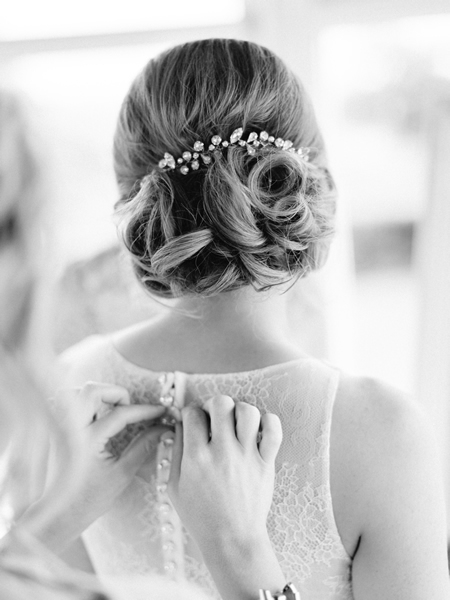 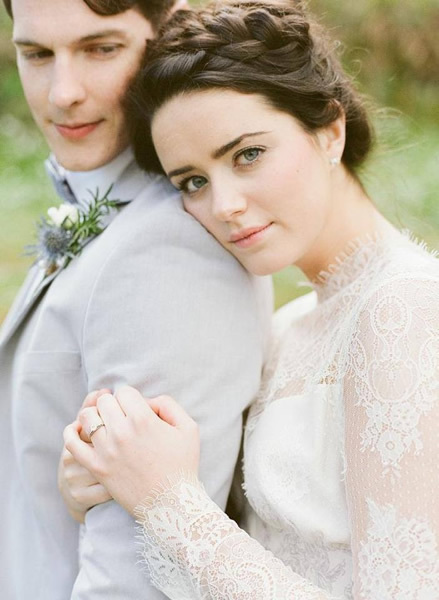 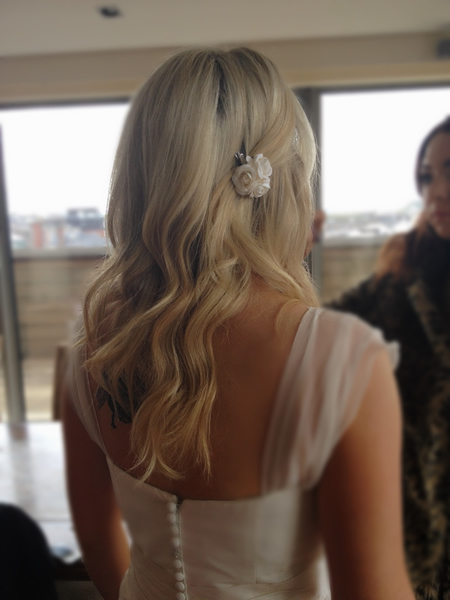 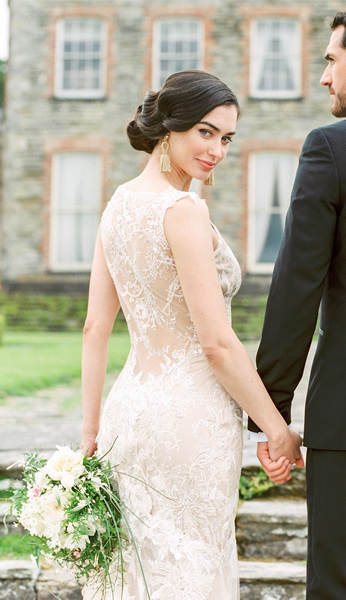 Your photos will prompt your memories and I believe your hair is almost, if not, just as important as your dress. 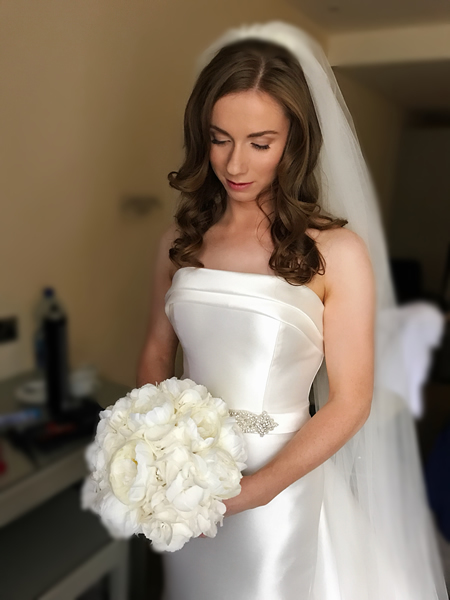 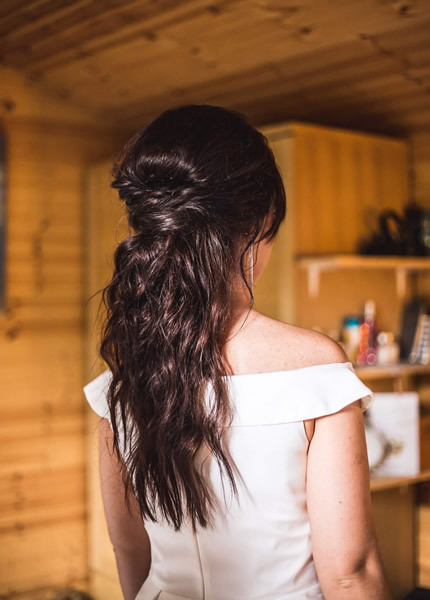  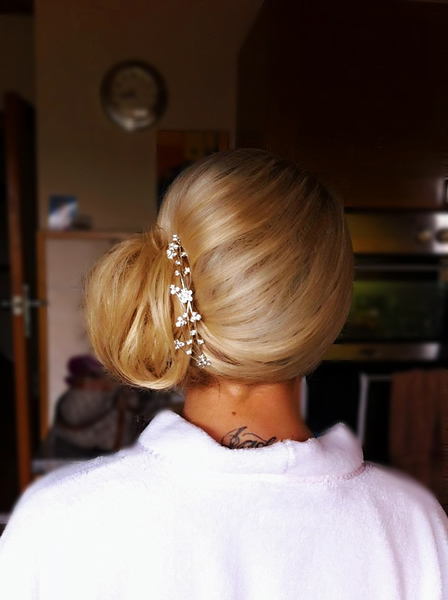 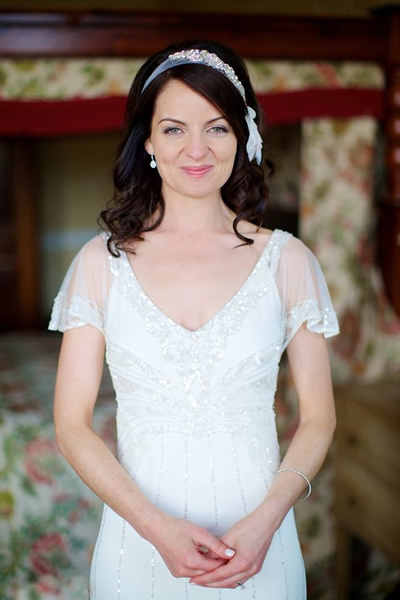 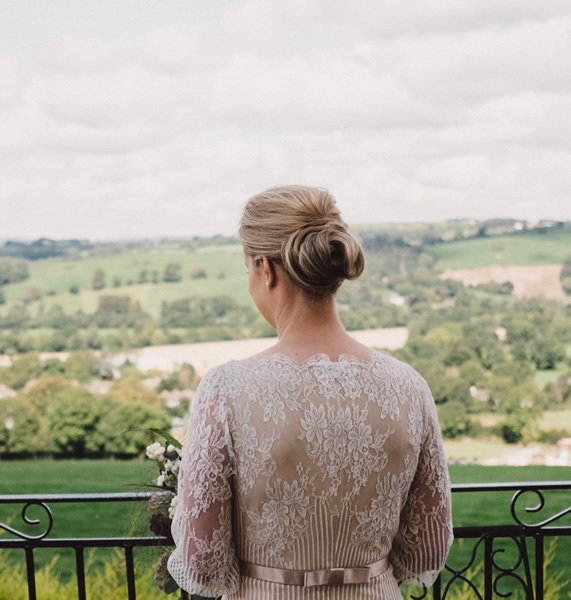 I offer a warm, friendly and professional service in the comfort of your own home or chosen venue on the morning of your wedding day to ensure your preparation is hassle free and enjoyable.